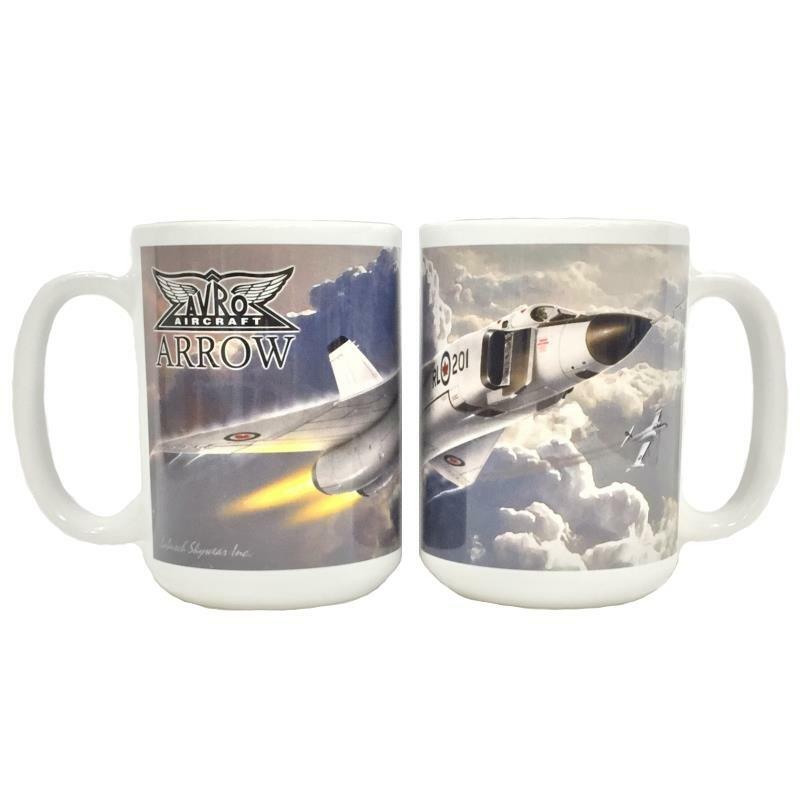 Mugs 11239 https://www.warplane.com/images/Products/11239.jpg Large 12 oz. coffee mug. Beautifully detailed wrap around images. Dishwasher and microwave safe. Description: Large 12 oz. coffee mug. Beautifully detailed wrap around images. Dishwasher and microwave safe.